Spring is officially here! One of the beauty trends popping up this season is dewy skin. 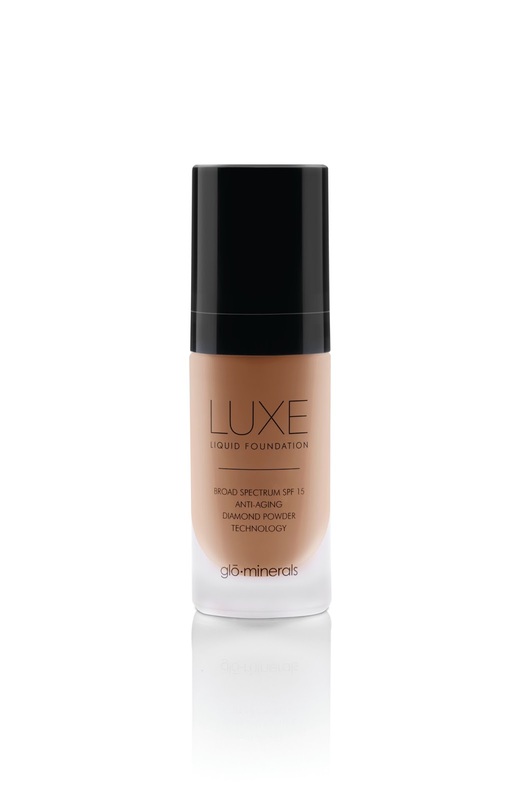 With the introduction of Luxe Liquid Foundation SPF 15+ by glō minerals, you can achieve just that. This elegant formulation combines cutting edge Diamond Powder Technology, broad spectrum UV protection and specialized moisturizing agents to deliver a flawless, youthful complexion. Utilizing Diamond Powder Technology, Luxe Liquid Foundation applies physics to beauty. The light-diffusing Diamond Powder gives skin a softer look, while its refractive properties subtly illuminate the skin to effectively decrease the appearance of shadows, wrinkles, pigmentation and discoloration, resulting in radiant, ageless skin. This advanced formulation combines ultra-fine minerals, rich pigmentation and glō minerals’ exclusive blend of antioxidants, including Vitamins A, C, E and Green Tea Extract, to ensure skin is nourished and protected. To keep skin healthy while looking beautiful, Octinoxate (5%) provides broad spectrum UV protection. Fragrance-free and feather-light to the touch, Luxe Liquid Foundation offers buildable sheer to medium coverage in 8 flattering shades, ranging from rosette to match the fairest of complexions to café, perfect for darker skin tones. Shake well and apply to the entire face, blending down the neck and over ears for seamless coverage. After just one application, this weightless foundation instantly revitalizes skin, leaving a dewy, long-lasting finish throughout the day. Set with Perfecting Powder or Loose Matte Finishing Powder for a satin to matte finish with extended staying power. Recommended for all skin types, except excessively oily. 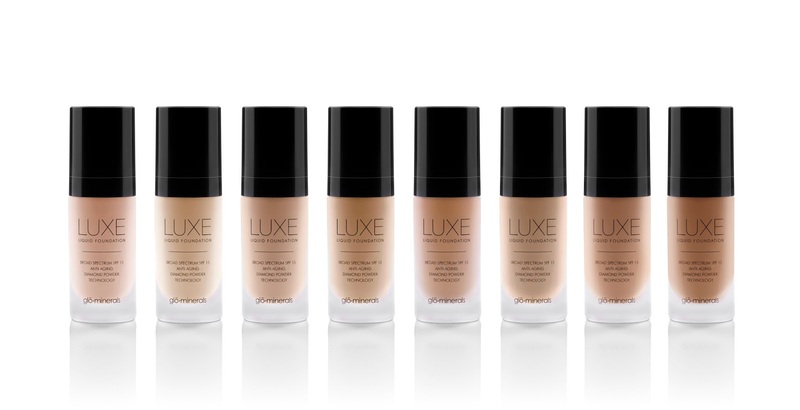 Available March 2014, Luxe Liquid Foundation SPF 15+ retails for $54.00 and will be available at salons and spas nationwide and gloprofessional.com. Would you give this foundation a try? What spring makeup trend are you looking forward to? I'm looking forward to seeing the different hairstyles.